As more and more people rely on search engines as starting points to fulfill their need for information, it has become absolutely important to have one’s page rank up in the top few results of popular search engines. Most search engines use, among other things, variants of the classic PageRank algorithm, which relies on the link structure of the web to rank pages. In order to have their pages rank higher than deserving, some web designers, resort to all sorts of tricks to mislead search engines by manipulating linkage (link-spam) and content(term-spam) on their pages and the web, in the process give form to what has come to be called web-spam. There is a continuing clash between search engine algorithm-designers and web-spammers leading to this battleground of the Adversarial Web. Our main focus in this report is link-spam. We take a look at the different methods of combating link-spam. 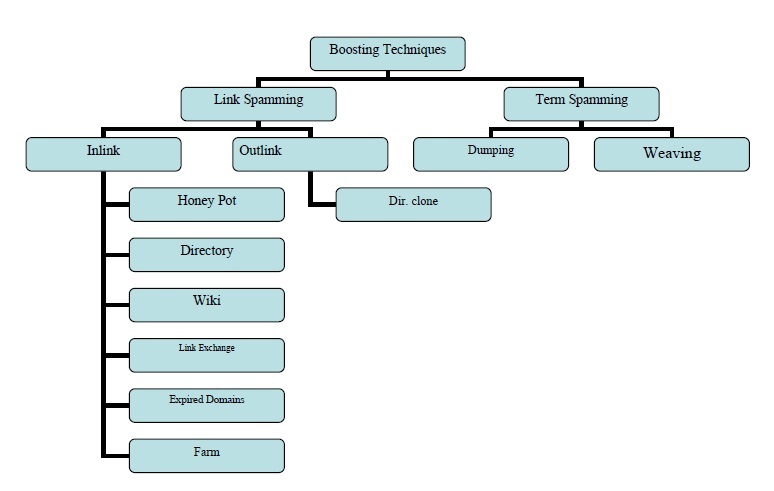 We also look at optimal link-spam structures and test them using Java code. We implement popular algorithms for ranking algorithms and test the efficacy of these on a web-graph made available by Webaroo. a. Inaccessible pages: Spammers cannot modify these pages. However, they can point to them. b. Accessible pages: These pages don’t belong to the spammer, but they can modify the content on these pages, in a limited manner. 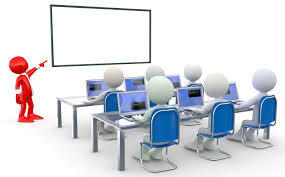 Typical examples are: wikis, comments on blogs. c. Own pages: The spammer wants to boost ranking of one or more of these pages: target pages, t. These have a cap on budget (e.g. web hosting, etc.). The target algorithms: HITS, PageRank, TrustRank, etc. This involves making the spam invisible from the page. This can be done by changing background color or by having the 1x1 pixel.